Kumar Ramachandran, Co-Founder and CEO of CloudGenix recently sat with me and explained his vision for software-defined enterprise WANS, which use off-the-shelf hardware and allow corporations to abstract their business processes, utilize hybrid network virtualization and network function projection. SDâWANs use centralized controllers without relying on interactions with underlying provider transport solutions. Deâcoupling the data plane from the control plane, replacing internetworking protocols with APIs and building policies based on application metrics rather than network metrics make this possible according to Kumar. 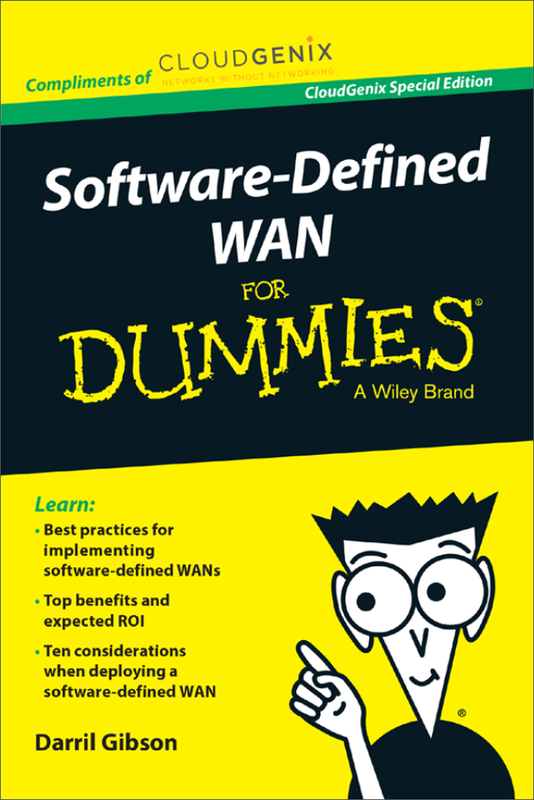 In case you were wondering - according to the company, the simplest definition of a SDâWAN is a WAN that utilizes software and virtualization technologies instead of traditional hardware such as routers to connect remote locations. Technology has taken the coffee business to a new level. 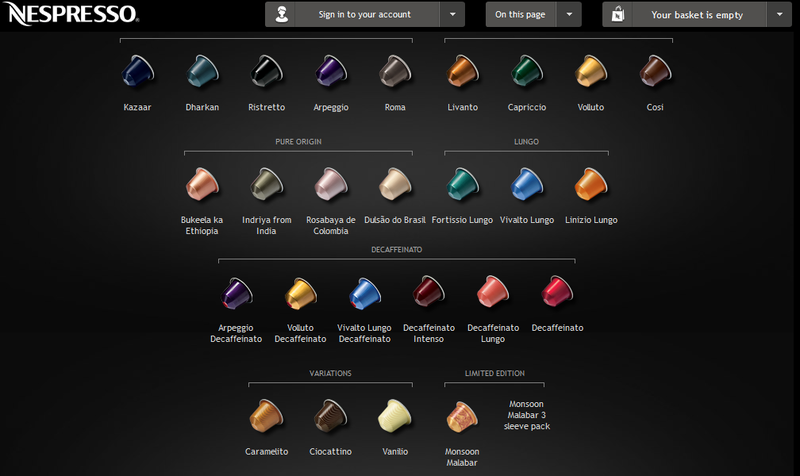 Nespresso capsules and Keurig K-Kups have brought premium coffee to the masses while simultaneously bringing billions of dollars of new profits to the companies that took a commodity business and found a way to add value. Perhaps the only thing as addictive than substances you ingest or breathe-in are mobile devices. It goes without saying that morning coffee and gadget usage are two things most people wouldn’t want to be without. We live in an age of mass customization. We've seen the trend for decades but its accelerating as customers can design their own clothes, perfume and more. Tatoos and body jewelry are yet other ways consumers choose to customize themselves. This thought came to mind in one of my recent briefings. You see, at MWC 2015, cVidya showed carriers how their solutions allow them to tap into multiple sources in order to accelerate customer value. One of the biggest credit card challenges for users is seeing charges get declined because of potential fraud. In families and many companies, a central card can be shared by many people and when the credit card company flags a potentially fraudulent transaction and alerts the cardholder, it is possible that the card gets immediately cancelled out of fear. This can happen, even if transactions aren’t really fraudulent and in turn can cause a cascade of problems related to automated payments and other pending transactions within the family or organization. In my experience, the banks are getting better at communicating with their customers about the potential for a transaction to be fraudulent but they are far from perfect. There are so many companies I meet with who have interesting stories to tell so I spent some time putting together a list of those worthy of recognition. I hope you find this interesting and have a great 2015. Talari Networks is all about revolutionizing WAN economics or in less marketing speak, they are disrupting the MPLS monopoly. Wait, I am still talking in marketing terms. It’s exciting to see that cloud is being embraced by so many. From small businesses to the largest, cloud computing solutions are eagerly being rolled out for CRM, telephony, UC, accounting, storage and anything else you can think of. While the benefits of the tech are clear, what we need to worry about now is management of these cloud solutions. In fact, we should be aware of the trend we see in cloud as it follows similar ones in telecom. Carriers are losing control over core network services such as voice and text which is in-turn making them dumb-pipe providers. While wireless is still a profitable business, the presence of companies like T-Mobile and Sprint in the US makes it more difficult than ever for carriers like AT&T and Verizon to keep their higher than industry-average margins. Just this week in fact, Sprint said it will unlock all its phones in less than 12 months. Add to that the bring-your-own-device mentality that T-Mobile has brought from Europe to the US and you can see why the 2-year contract; a mainstay in the US carrier market is slowly disappearing as customers migrate to options like AT&T’s Next plan.